Celestite (Celestine ) : The stone that help you connect with your guardian angel! Celestine or celestite (SrSO4) is a mineral consisting of strontium sulfate. The mineral is named for its occasional delicate blue color. Celestine is the principal source of the element strontium, commonly used in fireworks and in various metal alloys. 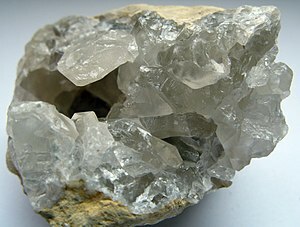 Celestine occurs as crystals, and also in compact massive and fibrous forms. 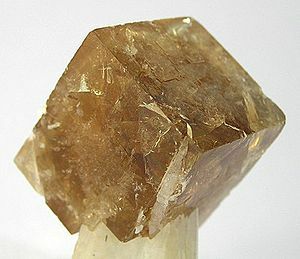 It is mostly found in sedimentary rocks, often associated with the minerals gypsum, anhydrite, and halite.The mineral is found worldwide, usually in small quantities. Pale blue crystal specimens are found in Madagascar. The bodies of the protozoan Acantharea are made of celestine, unlike those of other radiolarians which are made of silica.In carbonate marine sediments, burial dissolution is a recognised mechanism of celestine precipitation. Celestine crystals are found in some geodes. The world’s largest known geode, a celestine geode 35 feet (10.7 m) in diameter at its widest point, is located near the village of Put-in-Bay, Ohio, on South Bass Island in Lake Erie. The geode has been converted into a viewing cave, Crystal Cave, with the crystals which once composed the floor of the geode removed. The geode has celestine crystals as wide as 18 inches (46 cm) across, estimated to weigh up to 300 pounds (135 kg) each. Celestite, or other name is celestine, is derived from the Latin word meaning “heavenly”. This stone was believed to be passed among family and friends in order to ward of evil. Both the Greek and the Roman cultures would pass this stone along to those who needed celestite for driving evil out of a person’s body. It’s mineral content has been used for centuries in firework and flares Celestite is said to have come from the star group called the Pleiades. It is supposed to hold the wisdom of the ages and to promote truth. When one holds a piece of celestite no lies may be told or the listener will know immediately that what was said is untrue. Celestite is said to have come from the star group called the Pleiades. It is supposed to hold the wisdom of the ages and to promote truth. When one holds a piece of celestite. This is one of the most powerful stones there is. Celestite has many abilities, one of which is its proficiency at balancing the male/female energy within the physical body as well as balancing all the energy fields – the auric energy and the life force energy or Gods’ energy. It brings you into attunement with very high powers of rationality. In other words, it brings rational thought to any situation. This stone is excellent for any type of mental activities, such as study work. It clears, balances and attunes all the chakras. Mediation with celestite will open a clear channel of communication, allowing one to tap into the perfect power of the universe’s total love. It will teach you the peaceful trust in acknowledging and accepting that each of us is part of the Divine Plan, and that it is the ebb and flow of ones life which propels you to where you need to be. Celestite has been used to improve eyesight and hearing, and to promote eloquence. One might ease the pain of a sore throat by placing the crystal on the afflicted area. It is also believed to aid with the functioning of the thyroid gland, as well as to relieve digestive problems and eliminate toxins from the physical form. Celestite is an excellent healing stone for the eyes, ears and mental disfunction. 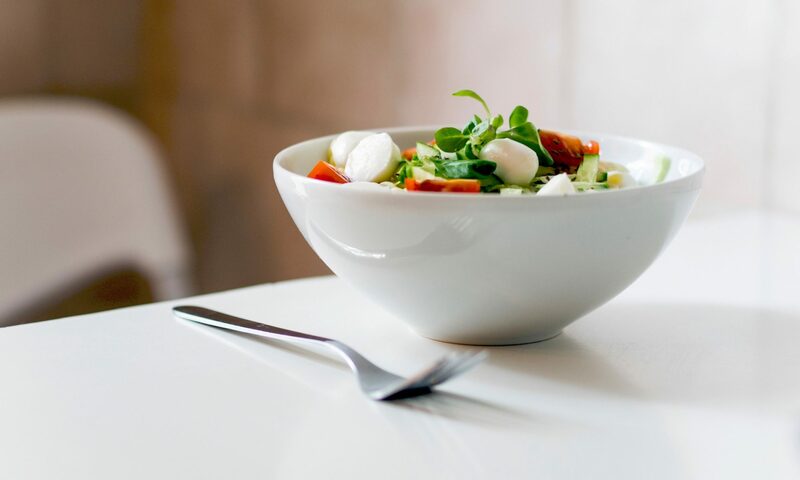 It eliminates toxins and is also good for digestive problems. In healing, it has the ability to replace pain with loving angelic light. It attracts luck, reveals truth, brings balance, and within this stone one can discover the energy of peace. 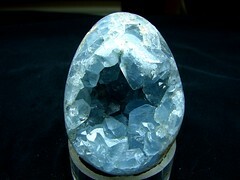 As all light blue stones, celestine opens and purifies the throat chakra. It is a creative stone with calming, soothing functioning. 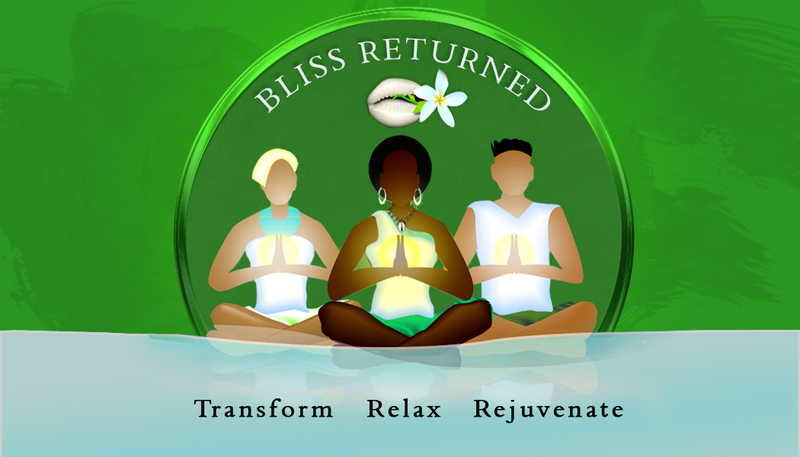 It sharpens and focuses the mind, disperses worries and calms the mental chaos. Celestite is a crystal that has many gifts to give you. How you use it is up to you. If you simply wish to place one of the lovely blue clusters in the room where you spend most of your time… which may be the bedroom, this will benefit you. Enjoy its lovely energy and feel love and gratitude for the many gifts it will bring into your life from its special vibration. Previous PostPrevious Carnelian : A stone of Confidence and Action.